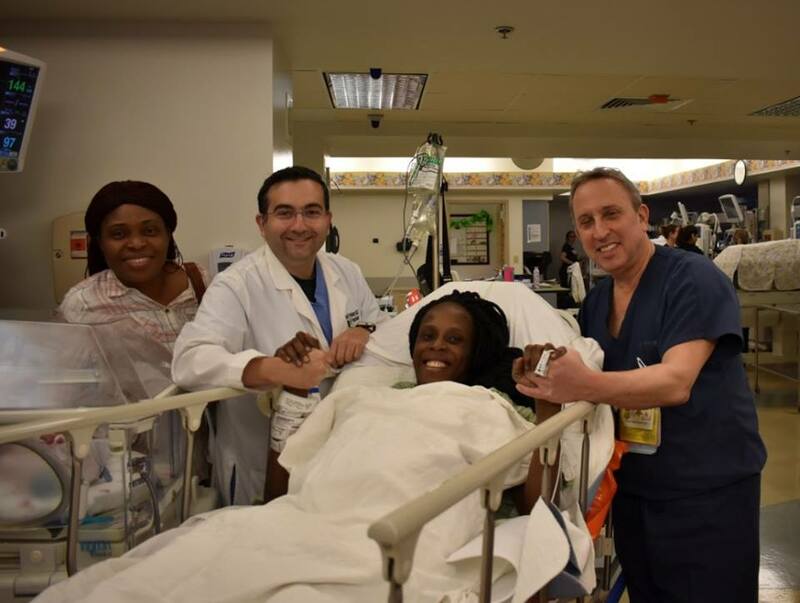 A Texas woman, Thelma Chiaka, gave birth to sextuplets within 9 minutes of one another, and is currently doing well. People reports that the children, four boys and two girls, were born between the hours of 4.50 am and 4.59 am local time at the Woman’s Hospital of Texas on March 15. The babies were born at weights ranging from one pound, 12 ounces and two pounds, 14 ounces. They are in stable condition and will continue to receive care in the hospital’s advanced neonatal intensive care unit. Do you guys ever proofread? How can the babies weight range from 12pounds to 14 pounds?